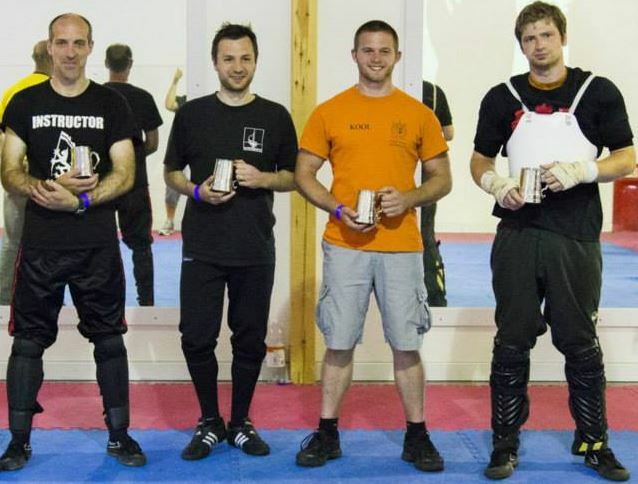 Are you a beginner that wants some accelerated learning or a more experienced sword fighter that wants some guidance on improving your tournament performance? 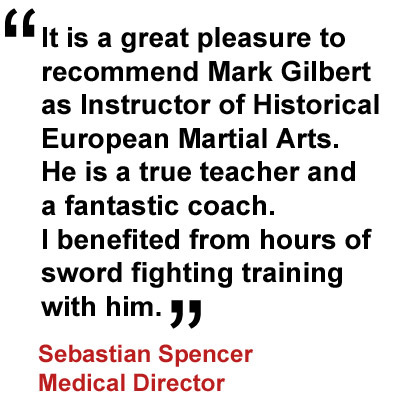 Then why not consider one to one or small group tuition led by Mark Gilbert. 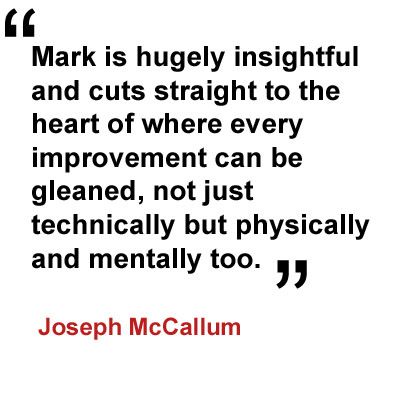 Mark takes a facilitative, analytical, holistic approach to performance enhancement with a particular focus on positive mindset, mastery of self, manipulation of others and developing combat speed. 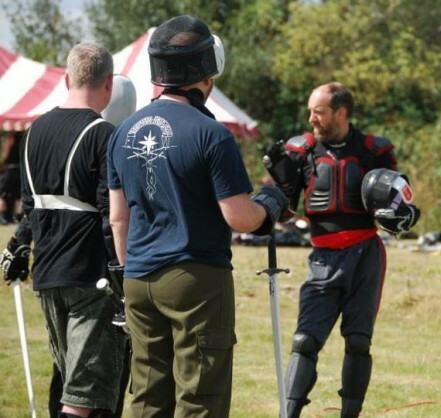 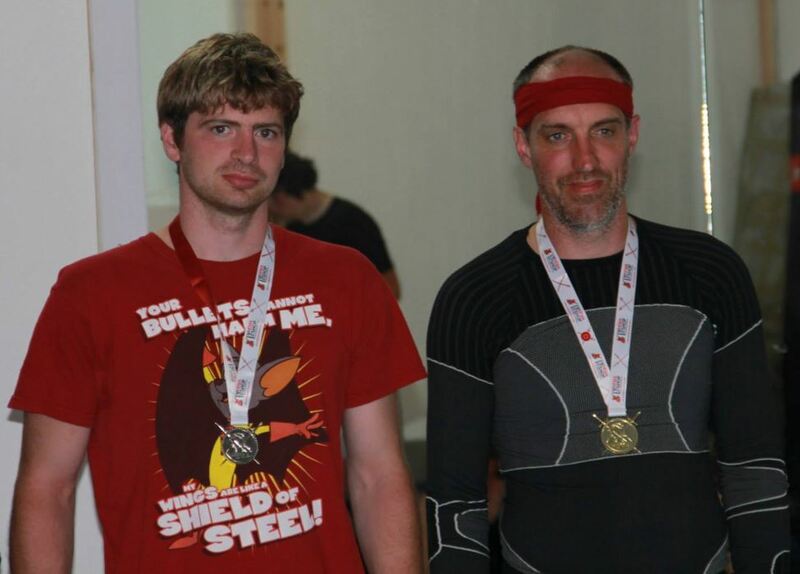 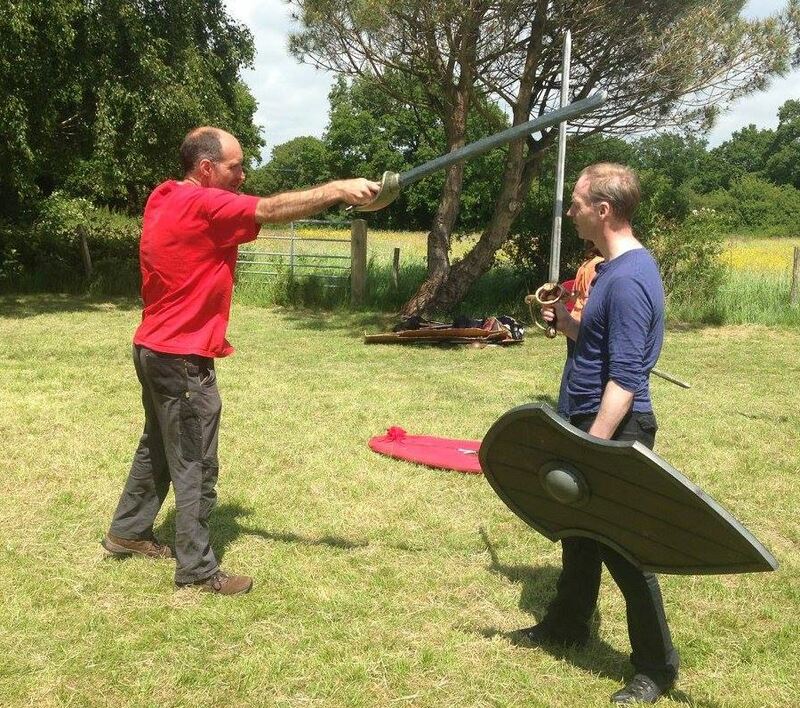 Mark has been instructing sword fighting and other medieval weapon types since 1990 and has had exceptional success in tournaments winning more than half of the 120 individual tournaments that he has entered. 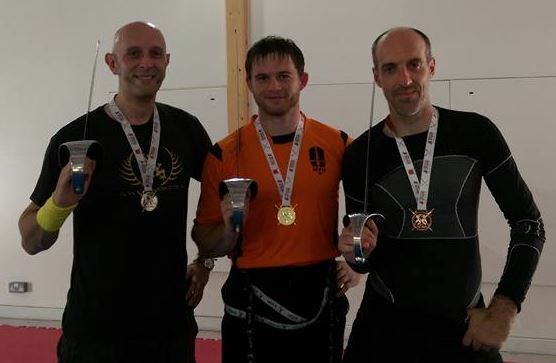 Mark currently instructs at Fightcamp, the biggest Historical European Martial Arts (HEMA) in the UK and has won more tournaments at this event than any other fighter. 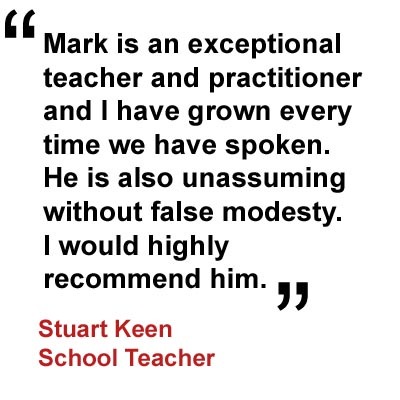 If you are interested in tuition then please ring Mark on 07984601756 or make an enquiry on the Contact us page to discuss the possibilities.